I had the pleasure of working with this lovely couple back in late June. It’s taken me a while to post as I’ve had some website issues that kept me from logging in. The day definitely was a hot one – as pretty much all of this summer has been. 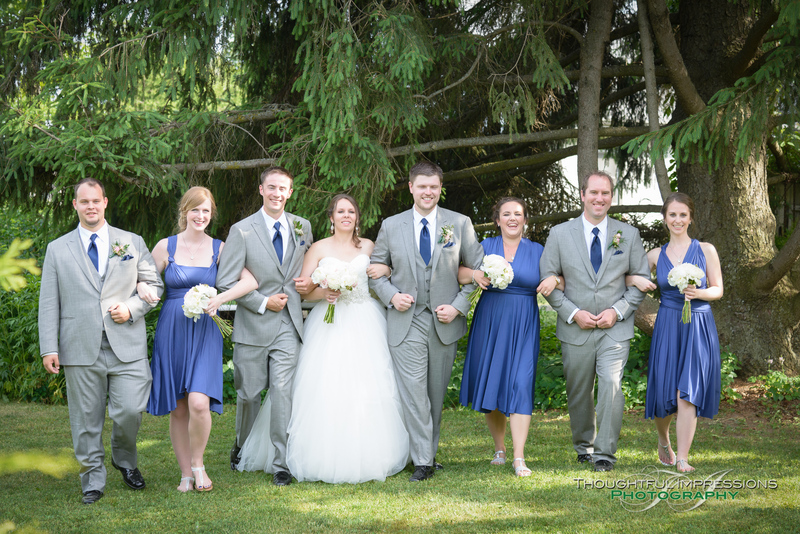 A fantastic fun couple, a great bridal party, and a couple of cool cars too! It was also my first time at Northview Gardens. It is a beautiful place with lots of great spots for photos for sure! Here’s a few from their day.